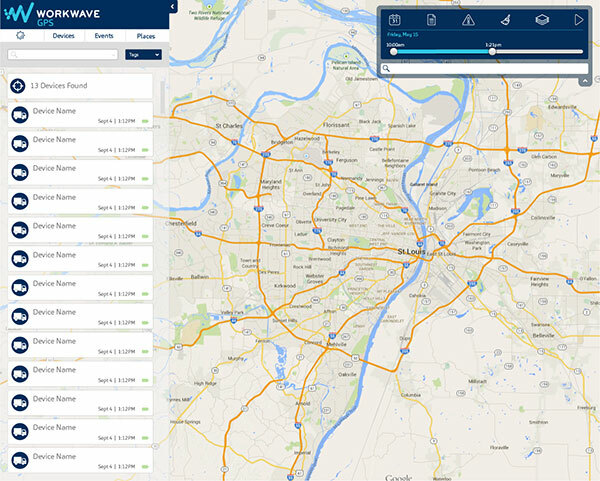 From the same team that brought you ServiceCEO, see the future of Field Service Software: WorkWave Service! ServiceCEO GPS offers all the benefits of leading GPS solutions, with one key advantage; it is fully integrated with ServiceCEO. This means you can track the precise location of your technicians in relation to jobs scheduled in ServiceCEO. 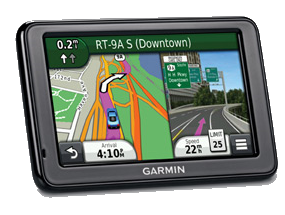 ServiceCEO GPS also features optional Garmin integration, so you can send messages about schedule changes right to the tech’s Garmin device in his truck. The Driver Behavior module, an add on to ServiceCEO GPS is an in-vehicle coaching system that helps you improve the driving behavior of your mobile workforce in real time, dramatically reducing the risk of traffic violations and accidents. A three tiered alerting system installed in the vehicle alerts the driver in real time of violations and can also send a text or email alert to managers and employees of your choice. What Types of Violations are Tracked? Idling, Harsh Braking, Cornering and Acceleration – alerts activate by a g-force-triggered accelerometer. Reporting will pin-point the location of the violation to be viewed on GPS map. Geofence Violations – create perimeters around specific geographic locations, such as your office or the technician’s home, to be alerted when a vehicle enters or exists that location. Motion Violation – set authorized usage times to be alerted when a vehicle moves outside of those hours. Increase Safety - monthly score cards and fleet reports will encourage technicians to improve their driving habits, reducing the risk of accidents and tickets. Increase Efficiency - increased insight into technician activity ensures they stay on schedule and follow routes provided. Reduce Expenses - cut back on fuel and maintenance costs by eliminating aggressive driving and unauthorized stops. Reduce Liability and Protect Your Brand! -reduce the risk of lawsuits through safer driving. Most importantly, feel confident that your vehicles are professionally representing your brand in the field. Think ServiceCEO could help your business?